Even though no one really knows what a giraffe sounds like, everyone knows what a giraffe looks like. And the pattern is so cool and distinctive that we had to have it for one of our glossy gift box designs! The cute pink color makes these boxes extra unique. 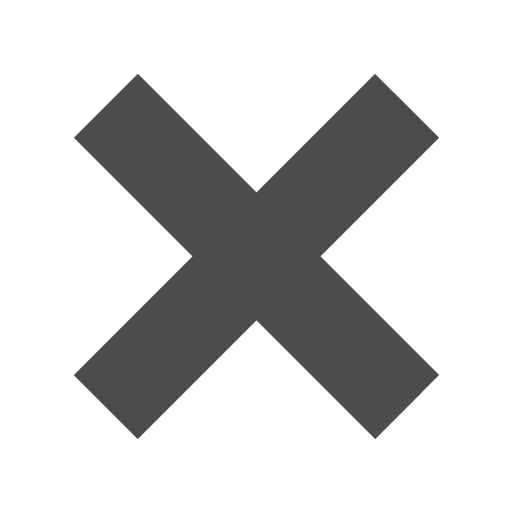 Wrap a white bow around the box and viola! You have the your gift perfectly wrapped! Or get creative. Make your next birthday party have a cool theme like 'girly safari'. These boxes also work as party favors and would be totally cute to take home. These boxes are easy to store since they fold flat. So having a bunch won't ever be a hassle. 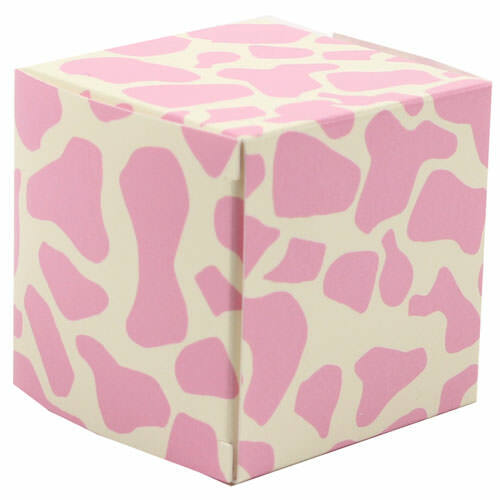 Pink Giraffe Glossy Gift Boxes measure in at 2 x 2 x 2. Boxes are sold in packs of 10. Glossy Gift Boxes are available in a variety of colors. Check under 'Other JAM'n Products You Might Like' to take an even closer look!